No matter what you're looking for in a sofa, we'll help you find the perfect one for you. 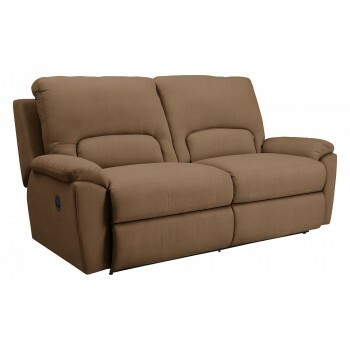 Our broad line features a variety of styles, sizes and upholstery, as well as sleeper and recliner options. WarrantyLa-Z-Boy products come with our famous La-Z-Boy limited warranty, one of the best in the industry.